Ideal One Level Home w/Charm & Updates. 3 BDRM + Nook/Office Room. Bright & Light Floor Plan, Spacious Vaulted Main Living, Freshly Painted Interior & Hardwood Flooring Thruout. Open Kitchen w/Island to Family Room, Classic Wood Fireplace & Access to Back. Large Master Suite w/Walk-in Closet & Double Doors to Patio. Laundry/Utility Room w/Storage. Expansive Repainted Deck & Charming Patio Area in Big Fully Fenced Yard! 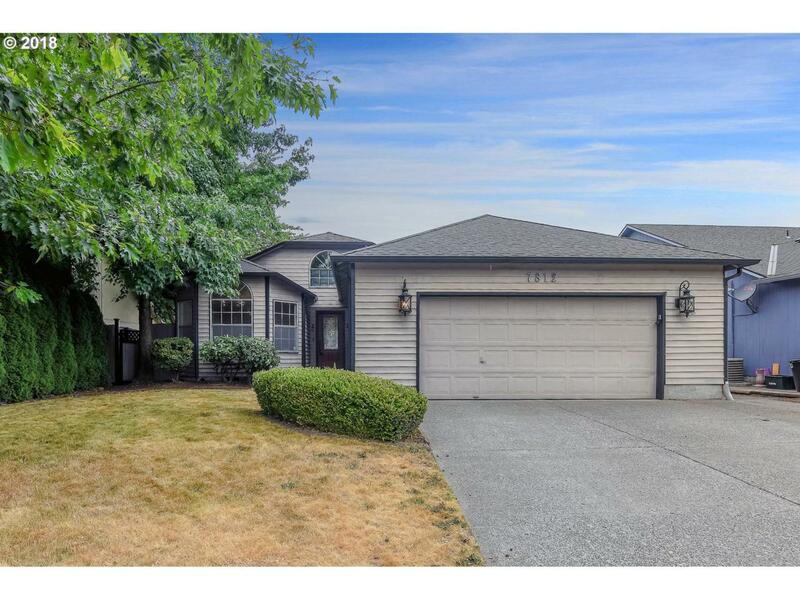 Listing provided courtesy of Zenith Properties Nw, Llc.